POLK COUNTY (Bay News 9) -- The Polk County school district is giving away iPods to some parents. The school district is using the device to reward parents of children with disabilities who fill out a 10-minute online survey. The district wants to know how well it's connecting with the parents and how to get parents involved in their children's education. 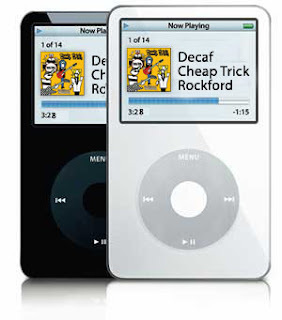 The district is spending about $350,000 in federal stimulus money for the iPods. The district has more than 10,000 students with disabilities. How can one school district have that many children with disabilities??? Wow, what a waste of money. Rewarding parents because their kids have disabilities. I wonder if I can pretend to be disabled or stupid and get a reward.....Oh wait, Thats what people already do with social security and disability checks. THIS IS RIDICULOUS! And people wonder why the economy is so bad. Its because people waste money on stupid crap like this.